The Ohio Department of Natural Resources has made the latest weekly permitting report available, and it was another active week in the Utica shale. 22 new well drilling permits were issued. 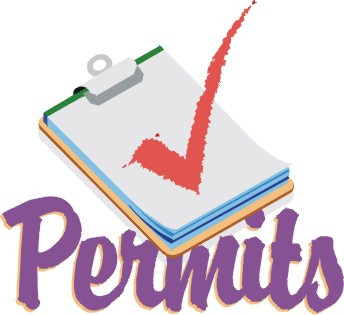 Monroe County was the hot spot, with 7 permits. Columbiana was next with 6. Other counties with new well permits on the report: Belmont (3), Noble (3), Harrison (2), and Tuscarawas (1). One week after seeing the most new activity it has had in quite a while, Carroll County had no new permits last week. There have now been 1,630 permits issued for horizontal drilling in Ohio's Utica shale. 1,176 wells have been drilled, 618 are producing, and the Utica rig count went up again, this time to 53.